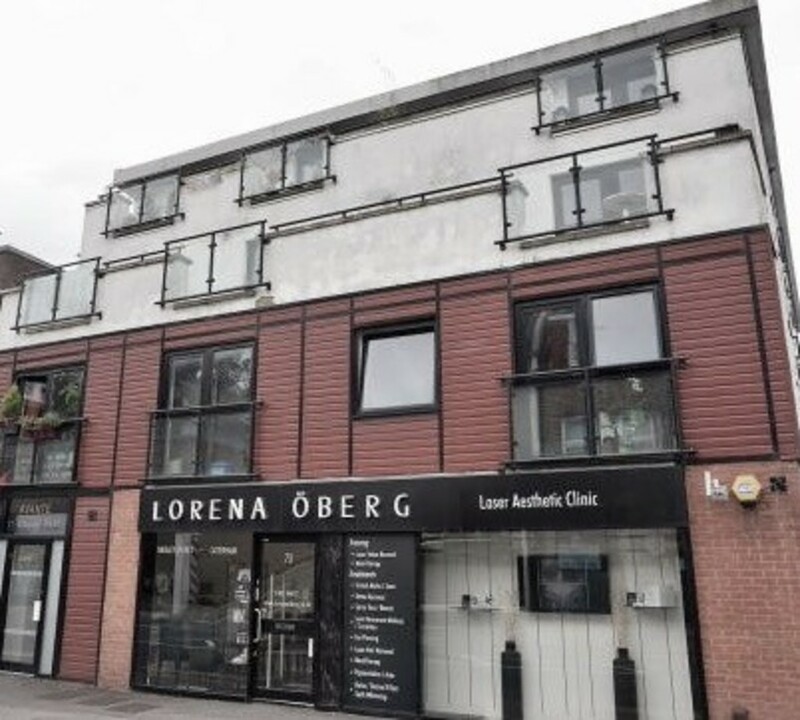 Martin and Co are pleased to present this spacious property located in the heart of Caterham with secure underground parking and lift access. 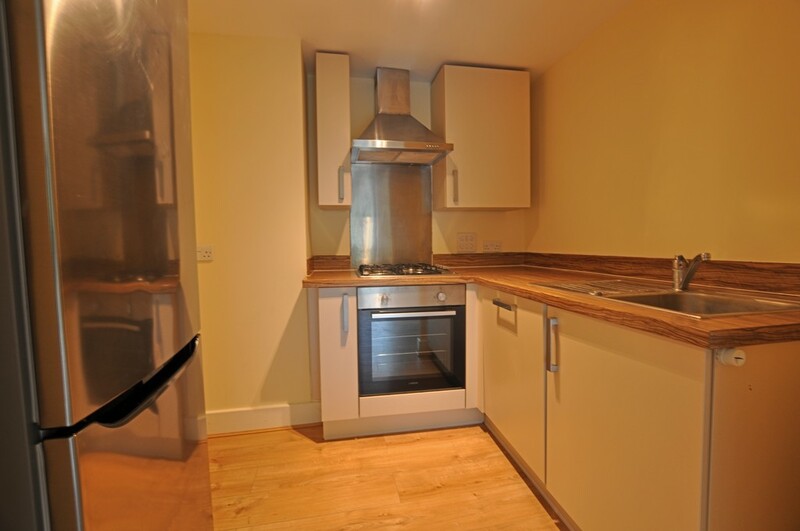 The property compromises of a good sized open plan living space with fitted kitchen. 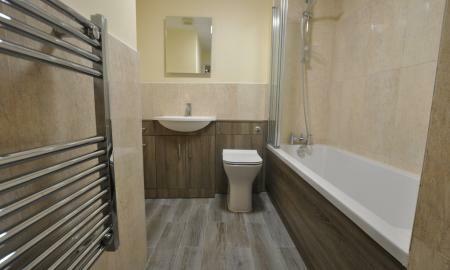 To the back of the property are the two double bedrooms one with the added benefit of an ensuite shower room. 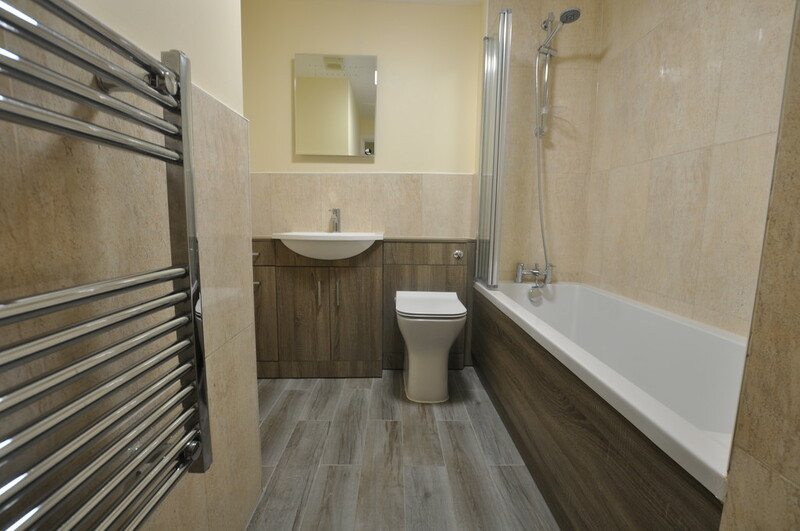 There is also a separate family bathroom with shower over bath. 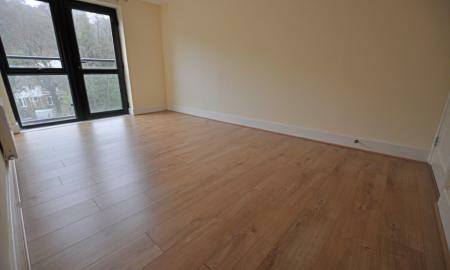 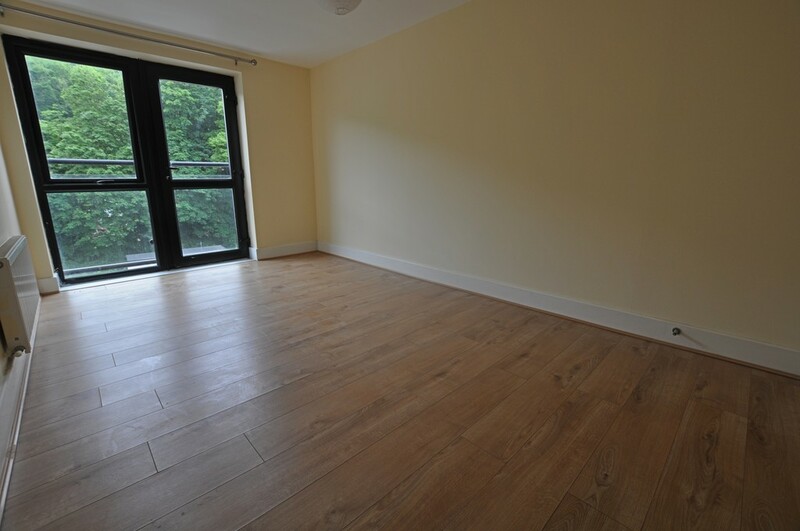 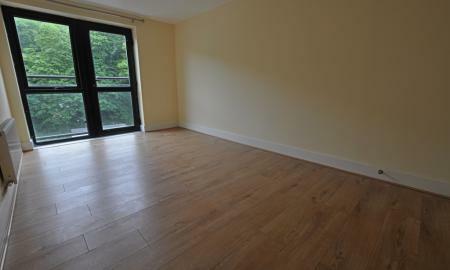 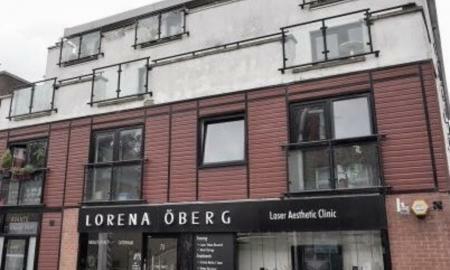 This property is available unfurnished and has neutral décor throughout along with secure allocated parking. 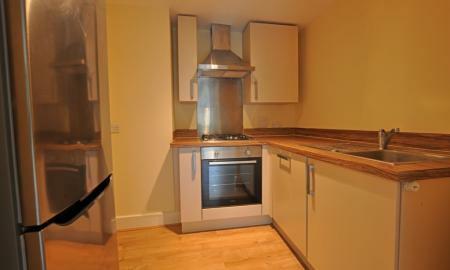 Available now .. ideal for commuters and those working in Caterham town centre.